I have another fun box to show you today that has a cute bookish twist to it. 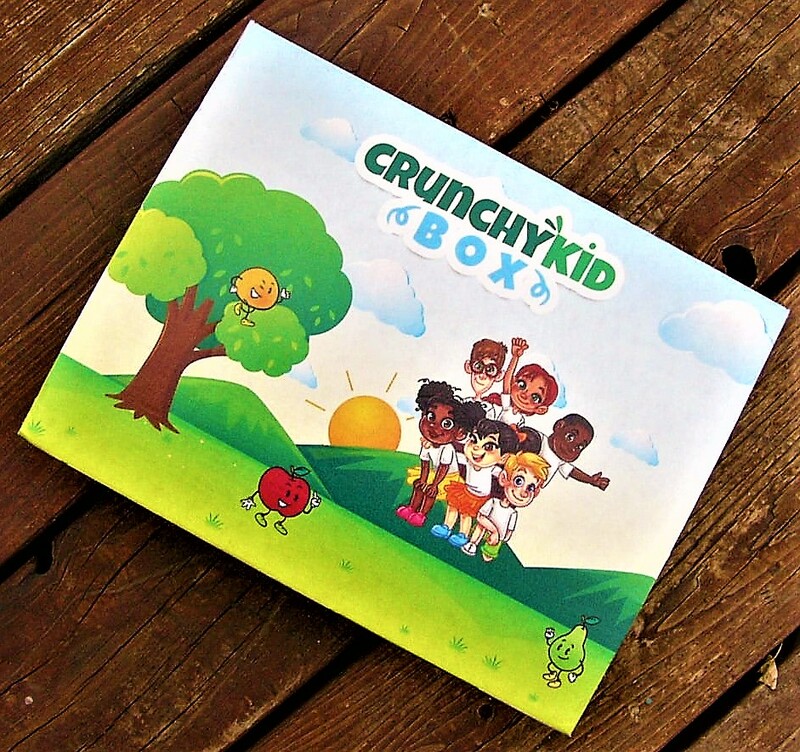 This box is called Crunchy Kid Box, and it is a vegan snack box for children! However, the box also comes with a bonus gift, and July’s box came with a children’s book that is signed by the author. The story focuses on the vegan lifestyle and aims to excite children about what they eat! My family aims to be vegan and gluten free, so I was very excited to see this box. I hope that you will love it as much as I do! 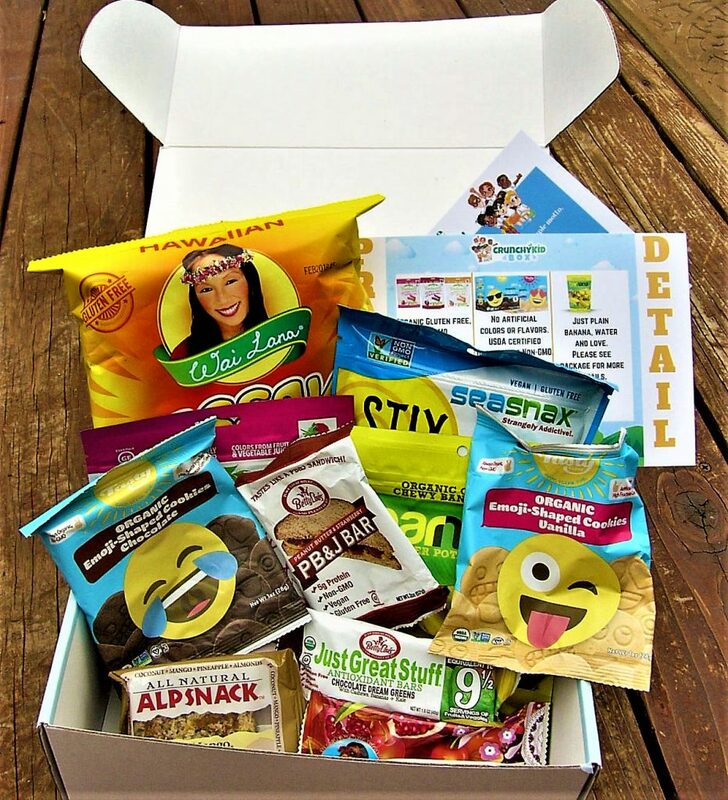 The first vegan subscription snack box curated just for kids. Includes:6 to 7 carefully curated snacks, from brands you trust. All vegan, gluten-free, organic, non-GMO and absolutely delicious.PLUS a FREE gift each month. 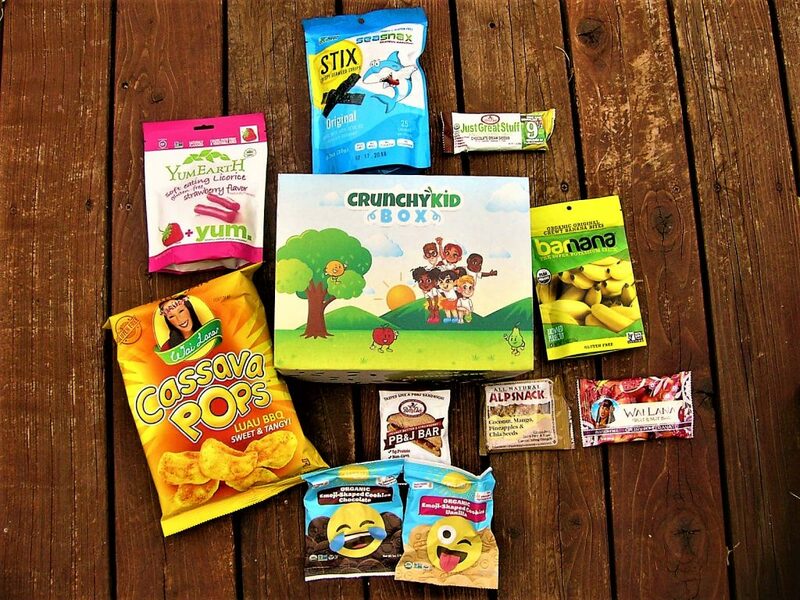 I received the July Crunchy Kid box to review, and I couldn’t wait to try it! My family is vegan and gluten free, so I was happy to see a box that is made specifically for kids to celebrate this lifestyle. Even though this box is focused mostly on the vegan lifestyle, I was happy to see how many gluten free items were included. The box itself comes in an adorable, heavy duty box with Crunchy Kid’s logo on the front as well as the characters that Crunchy Kid owns! I love how kid friendly the design is. 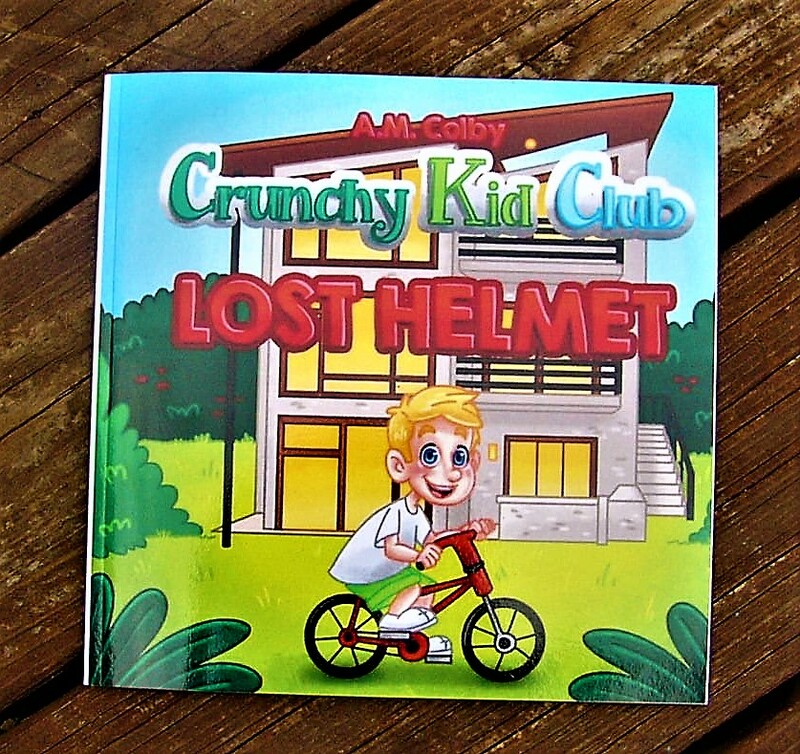 The free gift included this month is an exclusive children’s book featuring the Crunchy Kid Club! I love how this box has its own cast of characters to teach children about the vegan lifestyle. This is a great way to get kids excited about what they eat! The book is also signed by the author and comes with a special note! This is a really sweet touch. 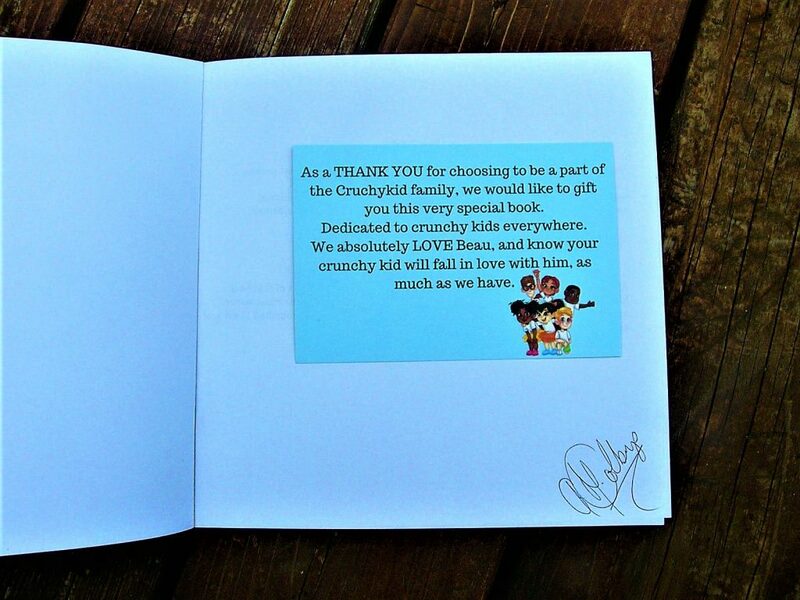 Upon opening the box, you are greeted with a note welcoming you to the Crunchykid family! Since this was my first box, I was happy to see a welcome note included. I love it when boxes personalize the experience! 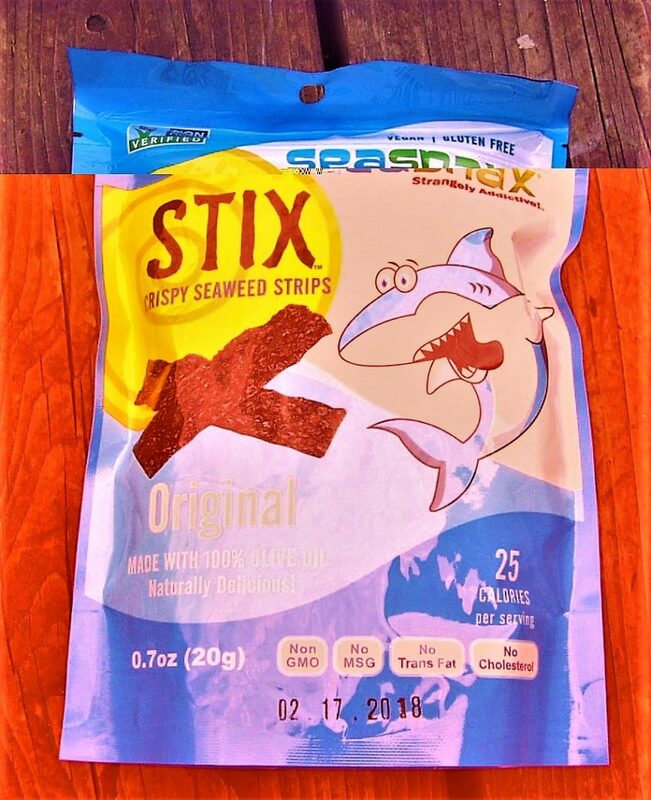 The first snack item included is a pack of Crispy Seaweed Strips from Seasnax! These snacks are extremely healthy and addictive. The best part about them is that they are kid friendly and kids love them! 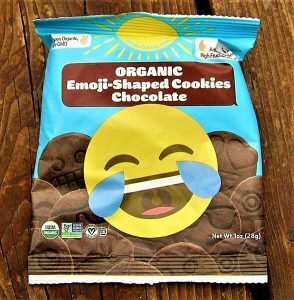 I was happy to see this healthy snack included. 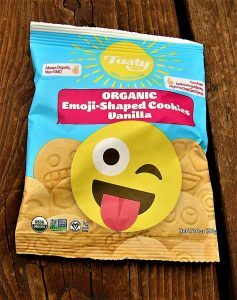 The next items are Organic Emoji-Shaped Cookies in chocolate and vanilla from Tasty Brand! These cookies are vegan but they aren’t gluten free, so, unfortunately, my family wasn’t able to enjoy them. However, we gave them to a friend and he loved them! 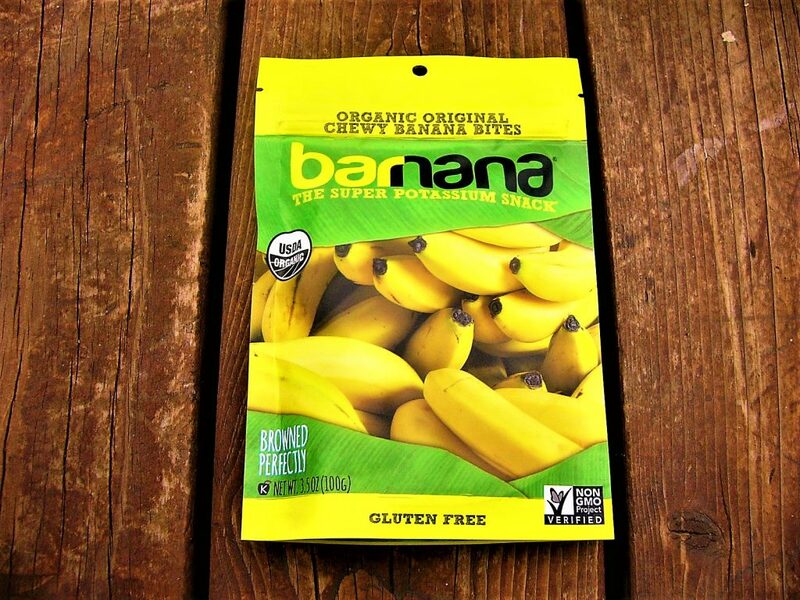 The next item is a pack of Organic Original Chewy Banana Bites from Barnana! These are really neat because they are just bananas that have been aged so that they are chewy. The bananas are from bananas that weren’t perfect enough for grocery stores, so they are eco-friendly as well! This is a great way to get kids to eat fruit because they are such a fun snack. The next item is actually one of my family’s favorite food items! 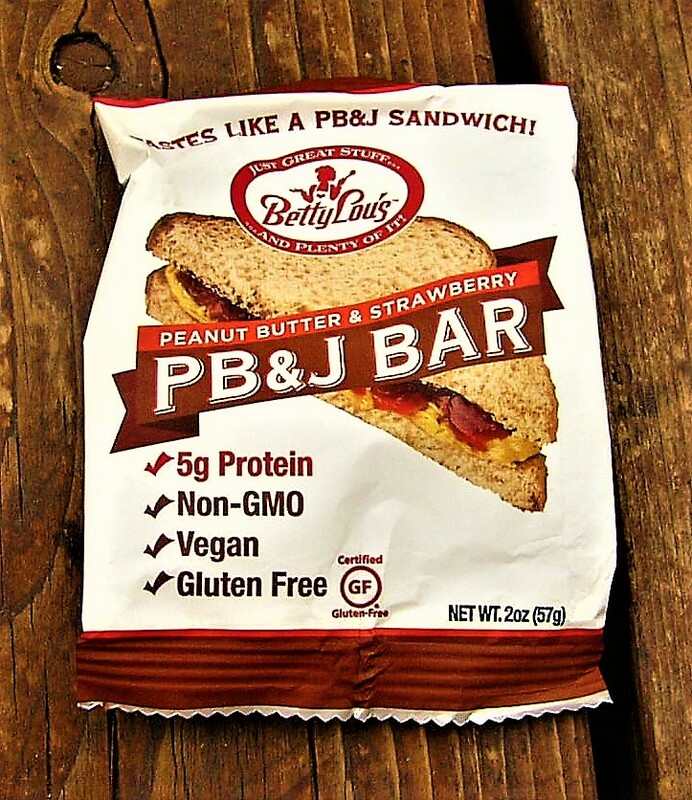 This is a PB&J Bar from Betty Lou’s, and it is vegan, gluten free, and non-GMO. The bar tastes exactly like a PB&J and it has enough calories to be considered a small meal. I highly recommend them! Another bar from Betty Lou’s was also included, and it is called a Just Great Stuff Antioxidant Bar. This bar comes with 9 1/2 servings of fruits and vegetables, but it tastes like chocolate. 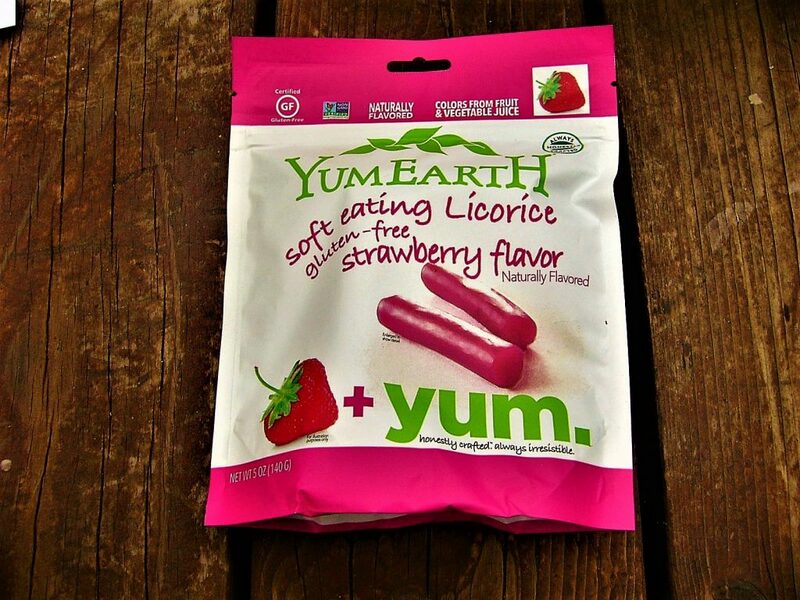 The next item is a pack of YumEarth Strawberry Licorice! I love this brand because they provide healthy alternatives to different sweet treats. These strawberry licorice pieces are delicious, and my family loves them! 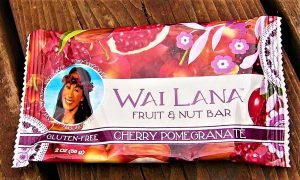 The next items are from Wai Lana, and they are a Fruit & Nut Bar as well as Cassava Pops! These both are from a Hawaiian brand, and they are both healthy and delicious. 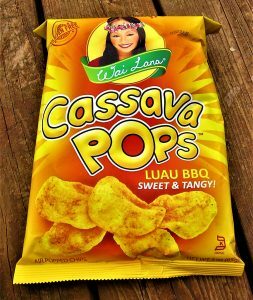 My family particularly loved the Cassava Pops because they taste like potato chips but they are healthier and less greasy! 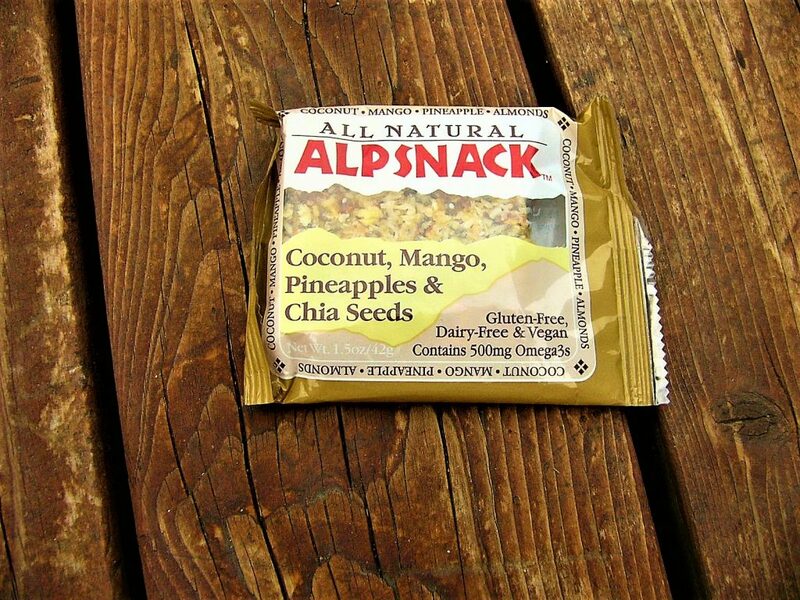 The last item is an all natural Coconut, Mango, Pineapple & Chia Seed bar from Alpsnack! This bar is raw and natural, and my family loved the taste of it. We loved the fact that it is gluten free and vegan as well! 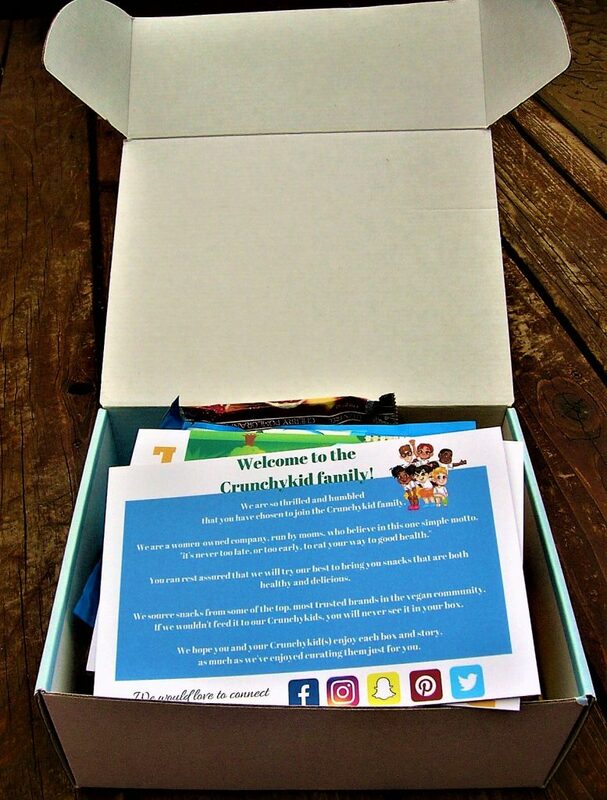 Final Thought: Crunchy Kid box is an excellent box to get your kids excited about eating healthy, while also trying out snacks to see what your kids like! I loved the mix of items included in the box because it allowed my family to try each different brand and determine what we would like to buy more of. We also liked that almost every item was non-GMO, vegan and gluten free. This box is perfect for our lifestyle, and we can’t praise this box enough!